Lakeside helps foodservice directors excel in a more complex world. Tomorrow’s foodservice director must be an expert in all aspects of the growing demand for innovative equipment to support well-managed meal prep, delivery, retail and catering operations. 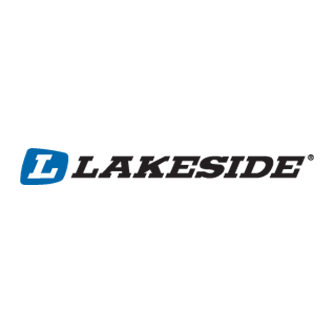 Lakeside’s sole mission is to help you tackle tomorrow’s challenges and elevate the strategic value of foodservice in your facility. They welcome the opportunity to help you grow your retail, catering and meal delivery operations and better manage your responsibilities by providing more than just equipment and products. …and various other pieces of foodservice equipment.